Make sure your guests set aside this special date with spring &amp; summer save the date cards from Invitations by Dawn. 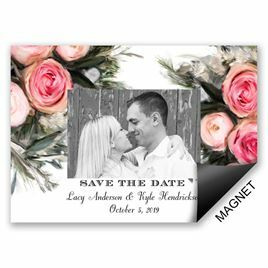 We have a wide selection of save the dates to fit any wedding theme. We are especially fond of our great selection of photo save the dates. 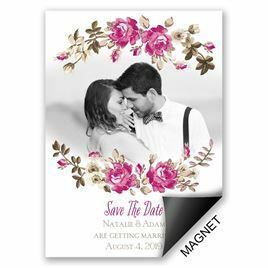 Don't forget to check out our cheap wedding invitations that are sure to help you keep costs down for your special day.